These are the socks being worn by Karl Bushby (currently in Siberia) on his marathon 36,000 mile walk from Punta Arenas (Southern Chile) back to the UK via the Bering Strait. The durability and the comfort factor speak for themselves! 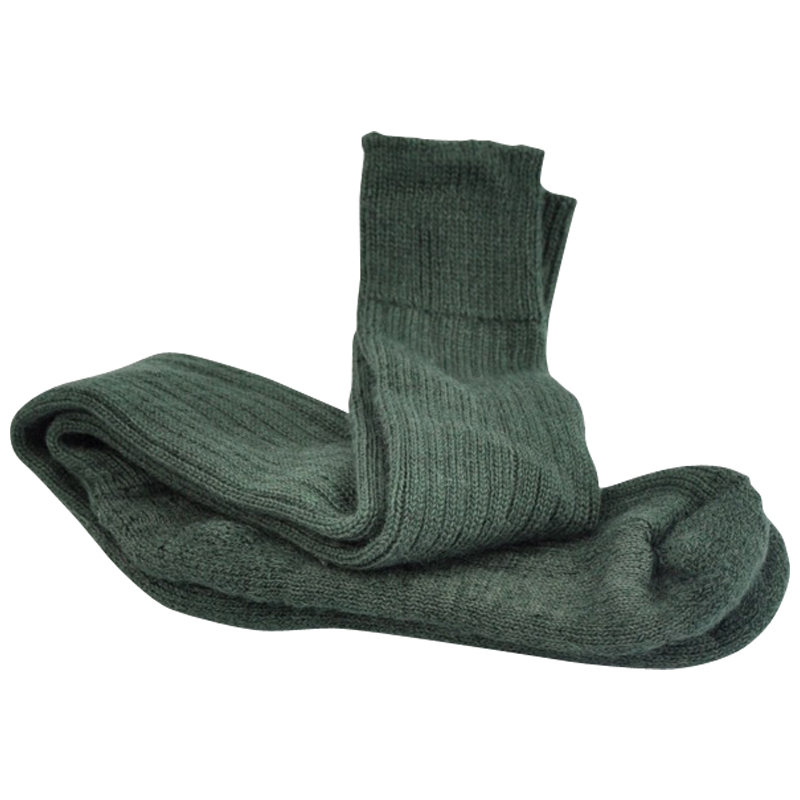 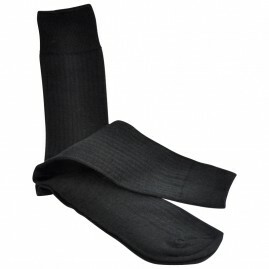 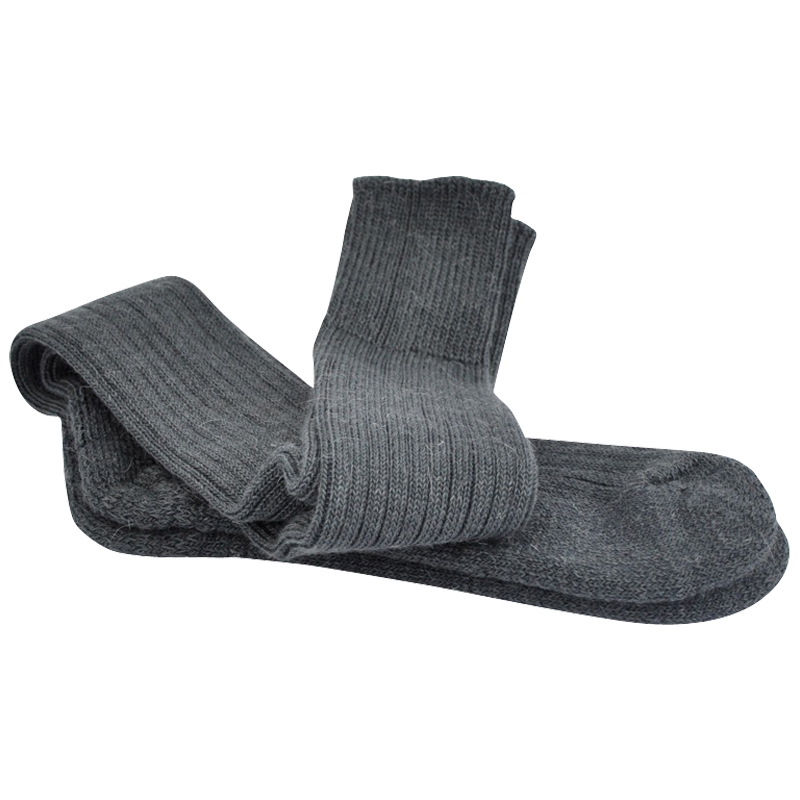 Original Riding, Skiing, Fishing & Walking Socks: The knee length version of the cushion soled sock. 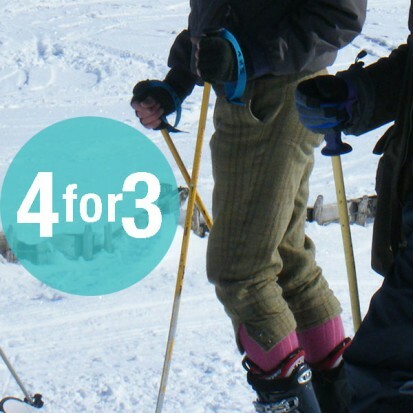 An essential piece of kit for skiers, riders and walkers and indeed anyone with an outdoor vocation like farmers, gamekeepers & builders. 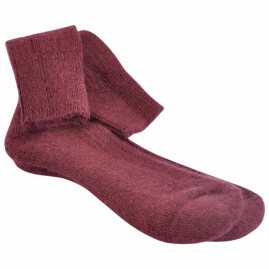 Ideal for wearing over jodhpurs, in ski boots or in walking & wellington boots. 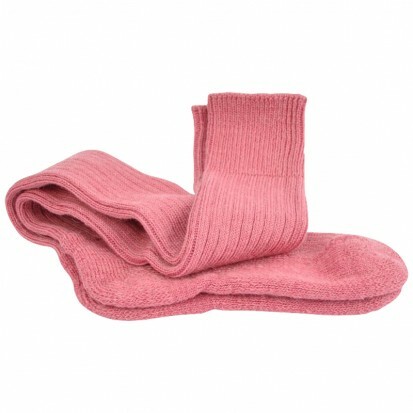 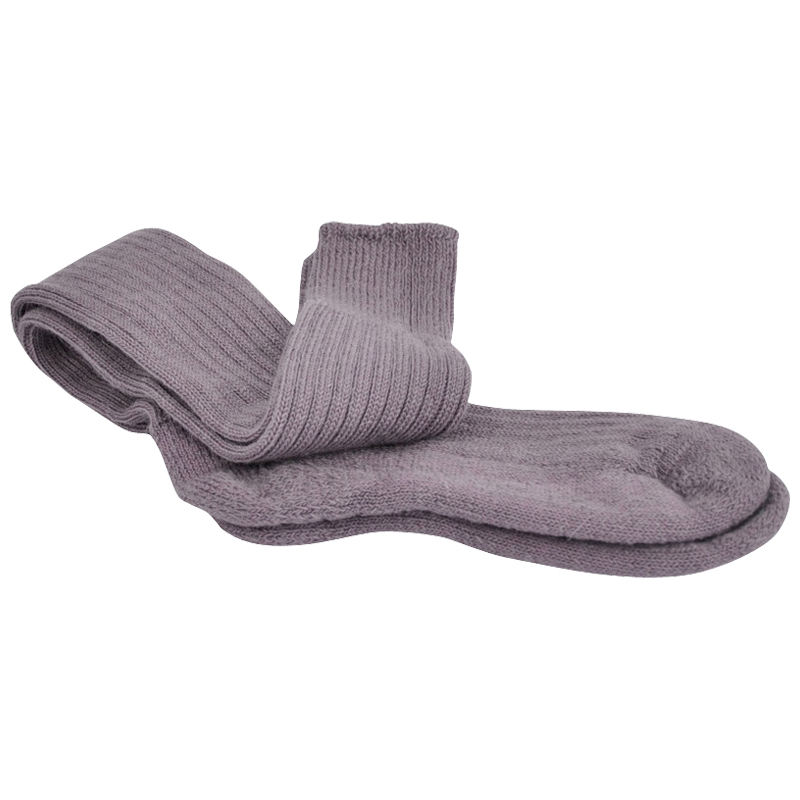 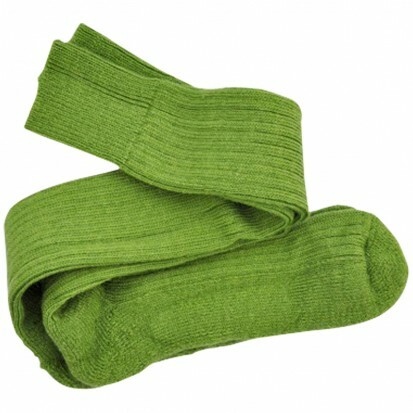 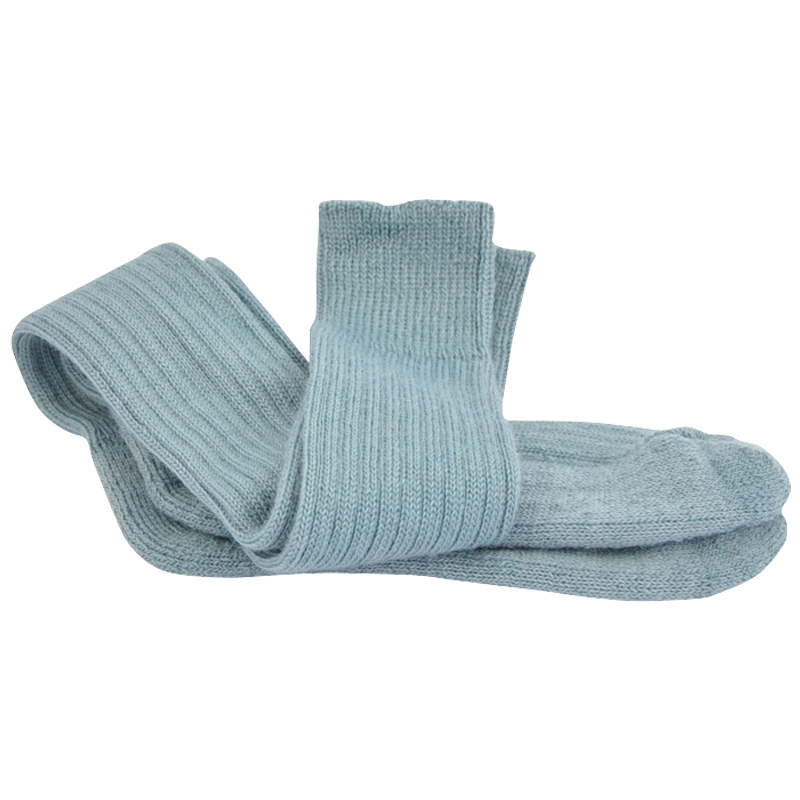 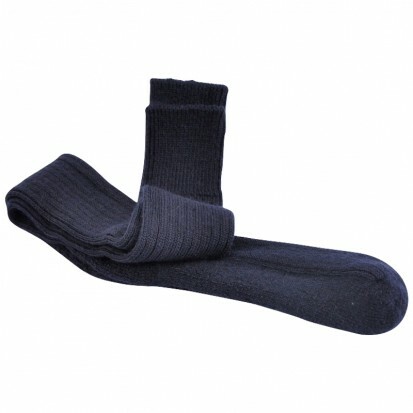 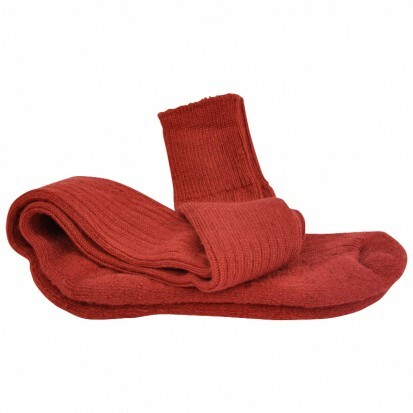 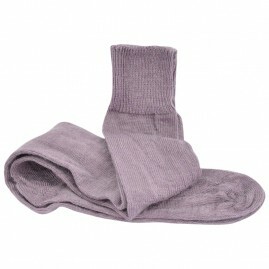 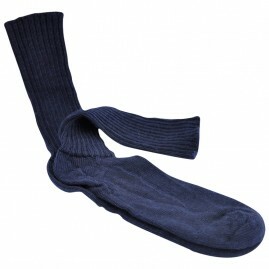 *GET A FREE PAIR OF MOHAIR BUSINESS, MOHAIR EVERYDAY OR COTTON SOCKS WHEN YOU BUY ANY 6 PAIRS OF MOHAIR SOCKS OR MORE. Simply enter your free pair sock preference in your order comments section.